The 2018 Born to Run – Baton Rouge is a great opportunity for runners and walkers alike to take an active role in Woman’s New Life Center’s mission. Woman’s New Life Center (WNLC) is a life-affirming counseling and medical center that serves women facing unplanned pregnancies in the Greater Baton Rouge and New Orleans areas. 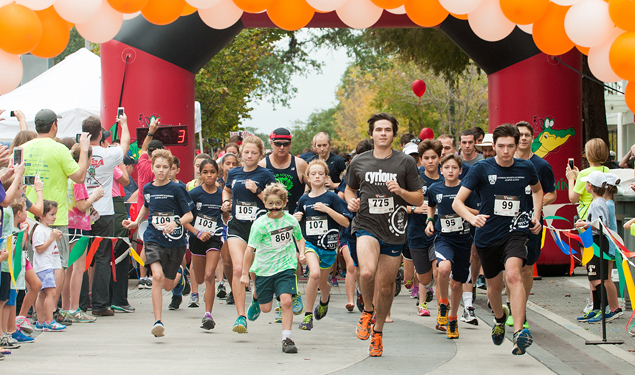 You can help WNLC continue to save and change lives by participating in Born to Run – Baton Rouge.